JOIN CULVERS IN NEW DEVELOPMENT AT OGDEN & NAPER. SITE IS ONE MILE SOUTH OF INTERSTATE 88. NAPER BLVD. IS A MAJOR NORTH/SOUTH THOROUGHFARE AND A MAIN INTERSTATE EXIT FOR THE COMMUNITY. 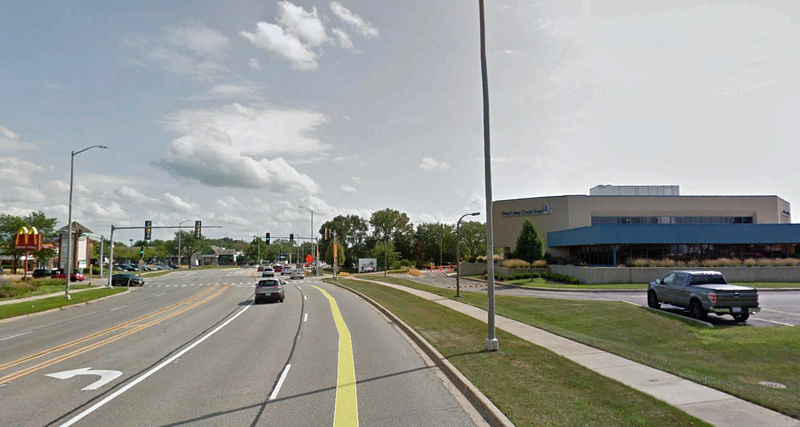 SITE HAS SIGNALIZED ACCESS FROM NAPER BLVD. AND SECONDARY ACCESS TO NAPERVILLE RD.